The Mystery of Death Change is Death. In the realm of change there can be no permanent happiness. The gain of the infinite, the Timeless, the immortal is only possible if one goes beyond the realm of change. They mysterious knowledge is expounded in the Upanishads - also known as Brahma VIdya, which is the knowledge of the absolute reality, the knowledge of the Self. 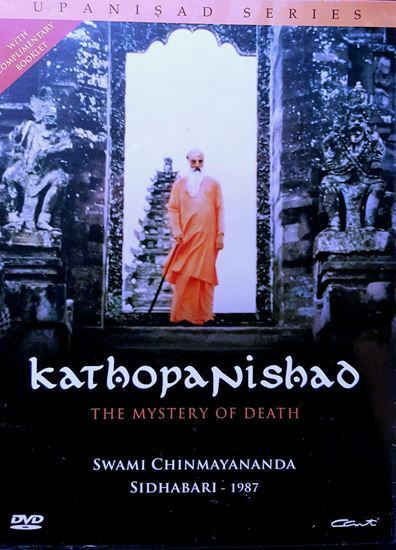 Of all the Upanishads, Kathopanishad is the most artisic and enchanting. For herein we find a little boy, who courageously enters the portal of Death and coming face to face with Yama, the Lord of Death, asks the profound question - what lies beyond........? 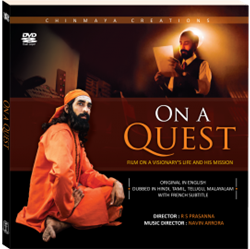 With brilliance and wit, Swamiji gives a rational analysis of these sacred texts, leading seekers to the knowledge and understanding of the true self, Through these videos, you will experience the warmth and love of a great Master sharing his wisdom and joy and pointing towards your own divinity to help you to discover the unlimited love and light within yourself. 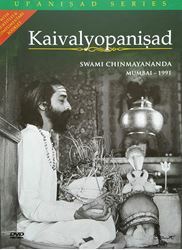 Swami Chinmayananda, pioneered the art of conveying sublime knowledge intricately wrapped in Sanskrit scripture through the medium of English discourse and commentary. On realising the true purpose of life he worked tirelessly and with tremendous energy for more than four decades to spread the message of Vedanta. 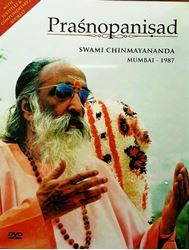 A great writer, leader, patriot and spiritual giant: He brought about a spiritual renaissance of the Vedantic heritage to the world. A powerful orator with his own brand of wit and humour; he paints vividly the wisdom of the ages in front of us. His commentary on the Bhagavad Geeta and Upanishads are considered one of the best ever for their clarity and crisp logic.